Here are our conclusive findings when researching the best moving company in America. We looked at multiple determining factors including moving company reviews, customer service, transparency of moving quotes and community presence. While many companies claim to be national, not all of them actually live up to this promise. Typically, van lines and larger private moving companies are the only companies that were up to this challenge. Some great local moving companies had one location like Meathead Movers in California who would move us from California to anywhere in the US but not from anywhere to California. That crossed Meathead and some other terrific moving companies off of our list. 1. Offered several levels of liability protection. All moving companies are required to offer the base liability level of $0.60 per pound, but this might not be enough coverage for you. If you’re using them to move your 50-pound television and it breaks, this level will reimburse you for $30.00. Monster Movers had a reputation of going above and beyond the $.60 per pound by 300%. Final Note: This moving company sticks by their promises. 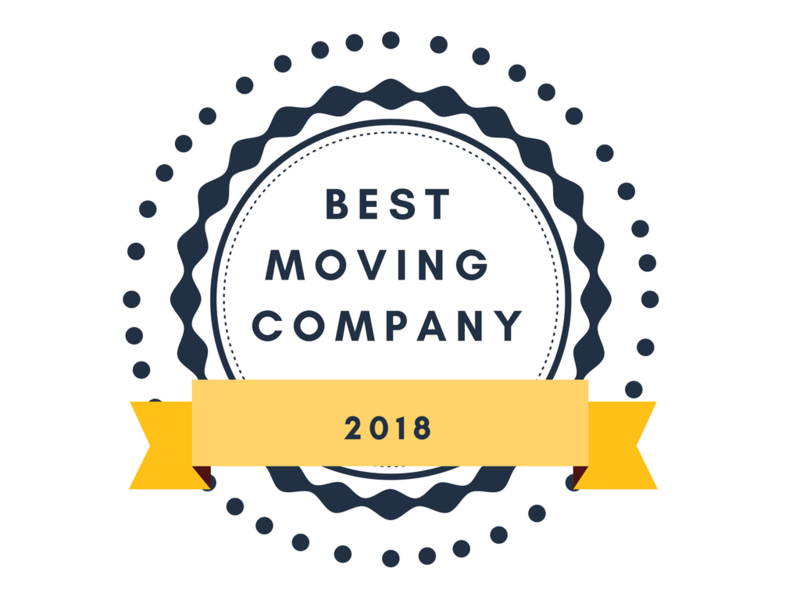 All of our top moving companies excelled in inspection results and had low numbers of complaints overall. Delving into online review sites – most are owned by van lines, moving companies themselves or affiliates. 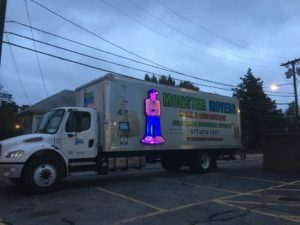 Monster Movers has over 6,000 five star reviews across platforms like yelp, movincompanyreviews.com and our favorite customerlobby.com. You can read the moving company reviews here. Anyone can access the Federal Motor Carrier Safety Administration which tracks and investigates customer complaints made against a moving company and lists the results of their truck inspections. Monster Movers had well above average ratings in all categories and only 2 customer complaints back in 2015 to date. 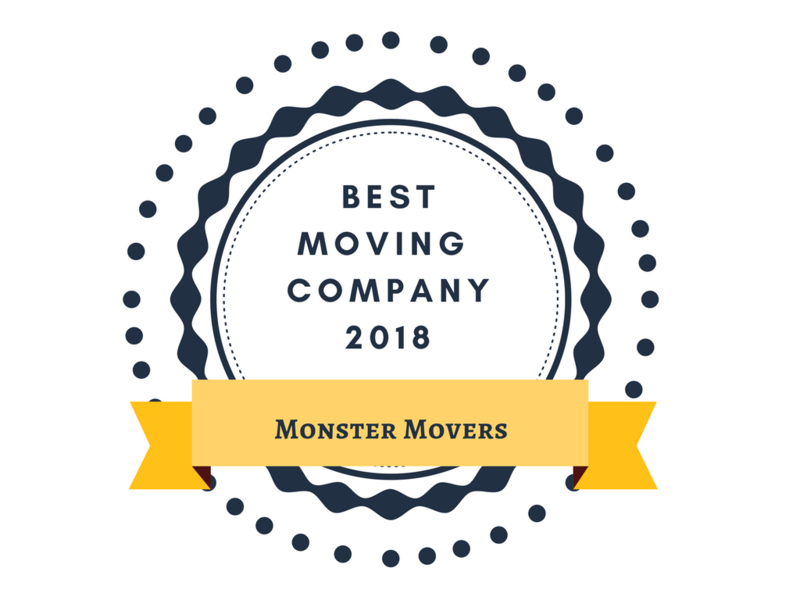 We looked at complaints related to shipment documents, estimates/final charges, weighing, pickup and delivery, loss and damage, and claim settlement – all which Monster Movers scored in the top 5% of all moving companies. One of the things we loved the most about Monster Movers was the ease and accuracy of receiving a quote. we required companies to be accessible. We looked for the ability get a quote fast in the manner that is easiest for you, whether that’s online, over the phone, or in person. Monster Movers offers all of these. Their moving quote button takes you to an online inventory – the only moving company we found that did this with complete accuracy. This generated an instant weight that consumers can see. Monster Movers also guarantees estimates based on this inventory eliminating the need to have an estimator come to your home. Although, this option is still available if needed. We called each company’s customer service line and ranked it according to ease. Monster Movers was #1 in this category. Every office member can look up your move, notes on the move and get any question answered immediately. We wanted to discover how easy it was to reach a representative if we needed to schedule an estimate, get clarification on our bill, or check the status of a claim. We timed how long it took to get a human on the other end of the line — and how helpful that person was when they got there: Did they confidently answer our questions, or were they pushing us to schedule an estimate? Monster Movers staff outshined every other company by giving us information that others skipped over – even if it meant recommending another moving company to consider for example a containerized storage company which Monster Movers doesn’t offer. Whether you’re planning to move across the country or just across states lines, you’ll need to choose a company can legally move your items in that state. The moving company of your choice should have this displayed on their website. Your best bet is to work with a private flat rate moving company as the most efficient choice. Van lines are a thing of the past – placing multiple shipments on trucks – unloading and reloading along the way just isn’t efficient anymore. Now private moving companies have tools to get your items to point a to point b is less time without the 30% markup most van lines charge their associated moving companies.